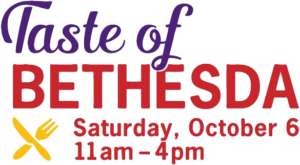 Marriott International, Inc. is a proud sponsor of Taste of Bethesda, the famous food and music festival featuring 60 restaurants and five stages of entertainment in downtown Bethesda’s Woodmont Triangle district. 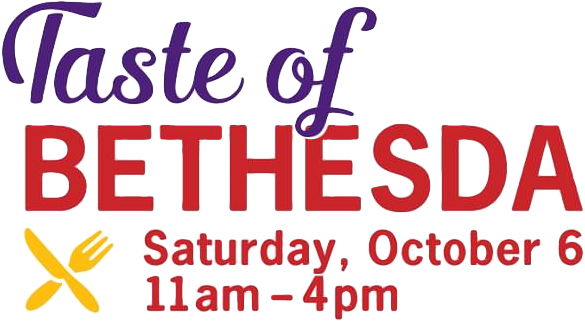 Each year, more than 40,000 people attend the Taste of Bethesda to sample delicious food from local restaurants while enjoying live entertainment, arts and crafts, and much more. This year, we invite you see what’s cooking at the Marriott International booth as we present fun food and beverage demonstrations. So join us in downtown Bethesda, MD, this Saturday, October 6, from 11:00 a.m. — 4:00 p.m. Admission is free and food tickets are sold onsite in bundles of four for just $5.